In an emergency, you won’t be able to inform the doctor or other medical care providers about your medical history. For this reason, filling out, and submitting medical forms is important. 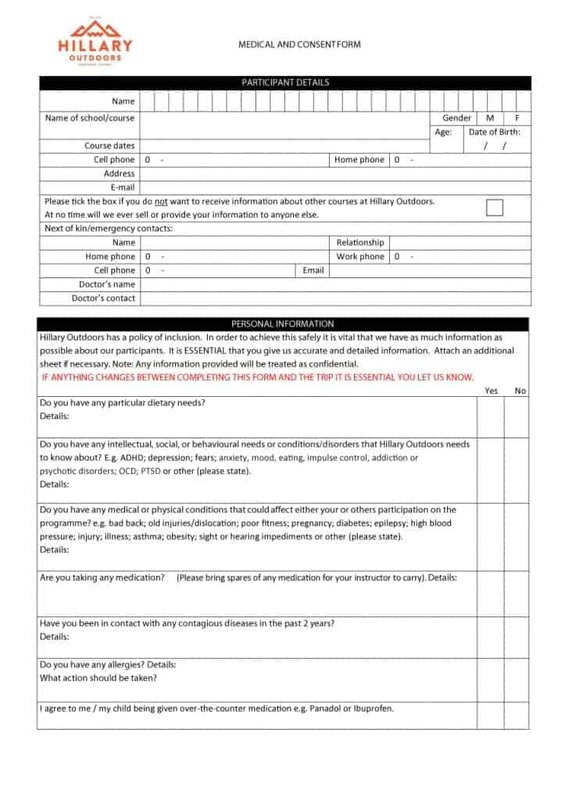 By filling out and submitting medical forms, you’ll ensure that doctors or other healthcare providers are able to provide you the care you require in a life-threatening situation. 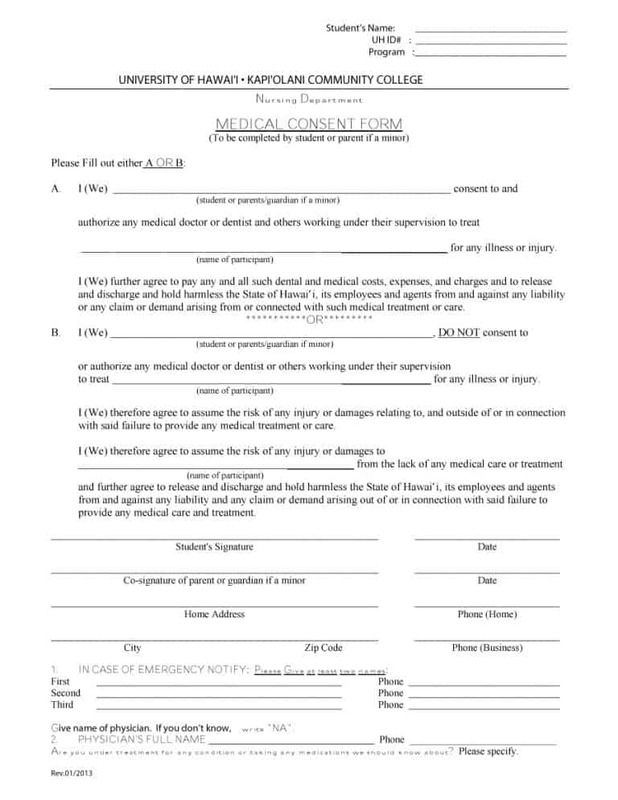 Talking about medical forms, an important form for hospitals, and other medical service providers to have is a medical consent form. What is a medical consent form and what’s included in it? Let’s find out. 3.2 When is the form used? 3.3 Who can the consent be given to? 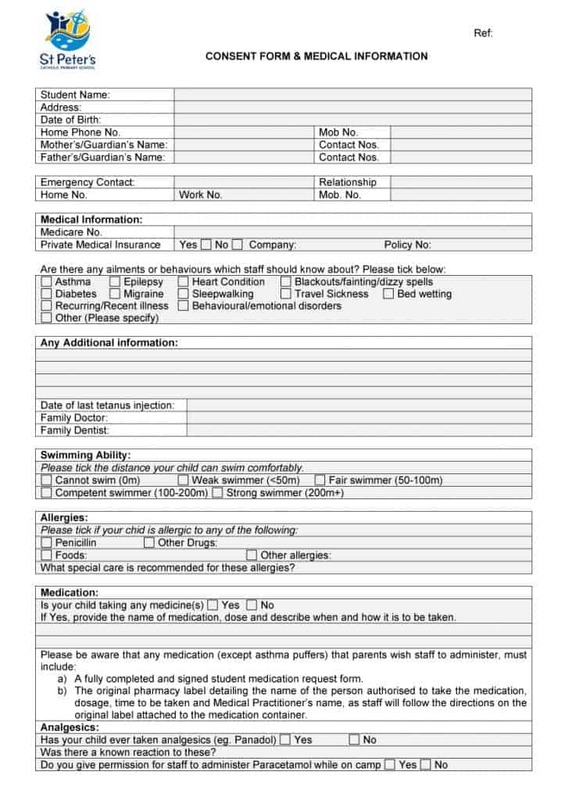 3.4 Is a child medical consent form different from a travel consent form? 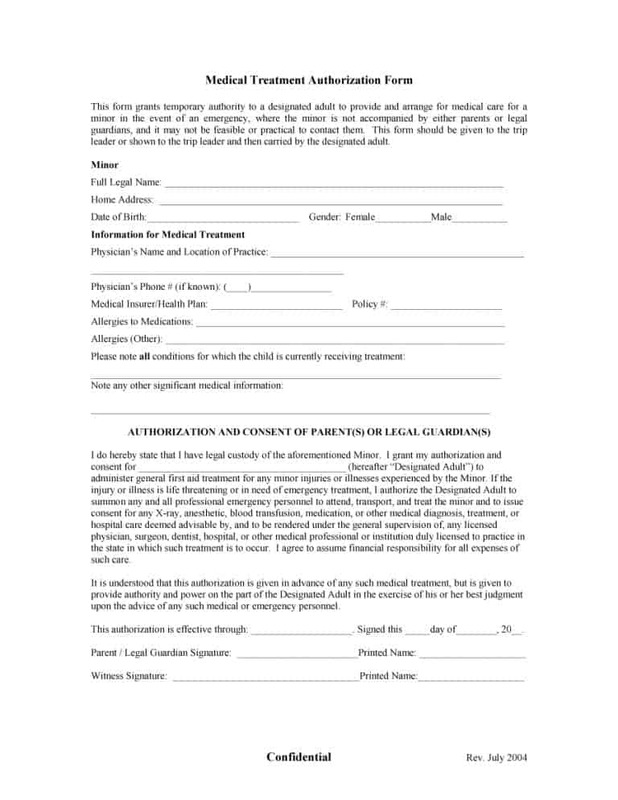 A form used to authorize another person, a medical consent form is used for situations other than a life-threatening emergency. 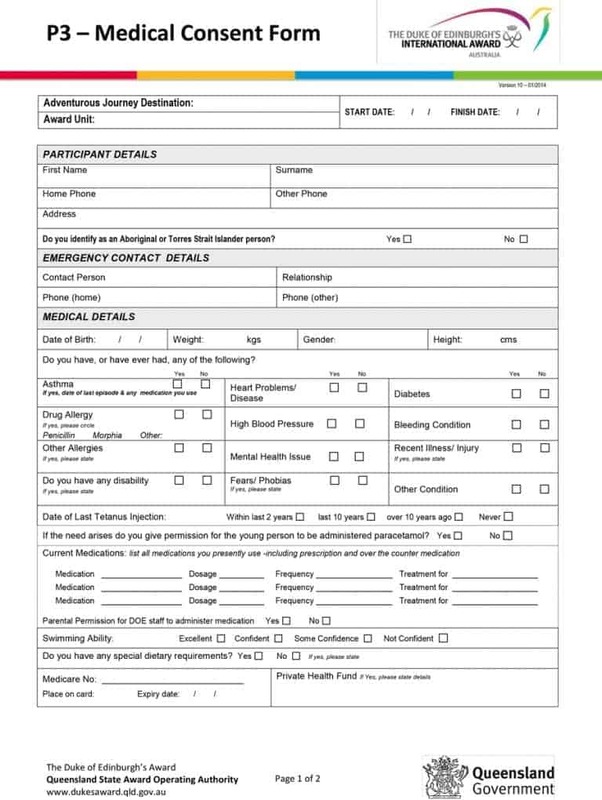 The main purpose of this form is to protect the patient. As a general rule, if the patient is of consenting age, no treatment or procedure should be performed without the patient’s consent. Before carrying out an operation, treatment, or procedure, doctors should obtain the consent of the patient. This is both an accepted good medical practice and a specific legal requirement. If consent isn’t obtained from the patient before the operation, treatment, or procedure, the hospital/doctor may have to face legal action. So, obtaining the patient’s consent to perform to the operation, treatment, or procedure is extremely important. 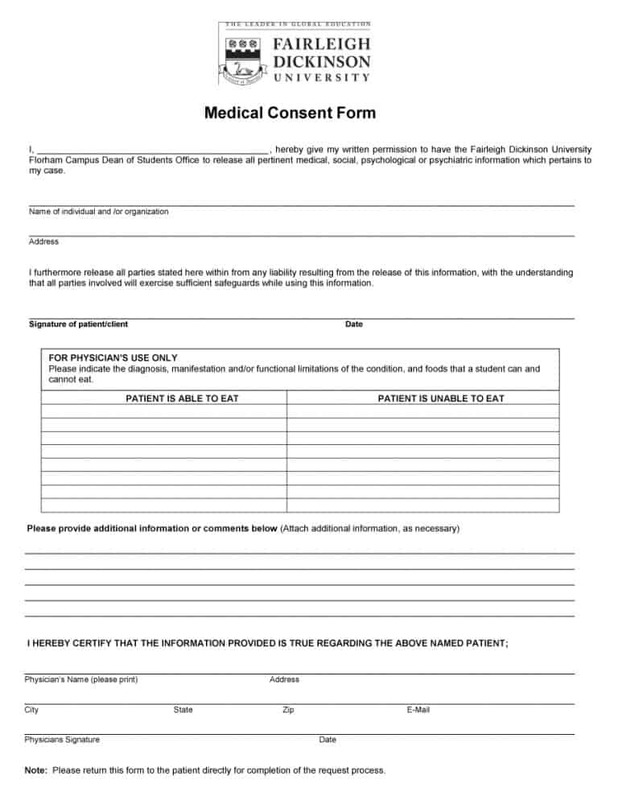 The best way to obtain the consent of the patient is through a medical consent form. 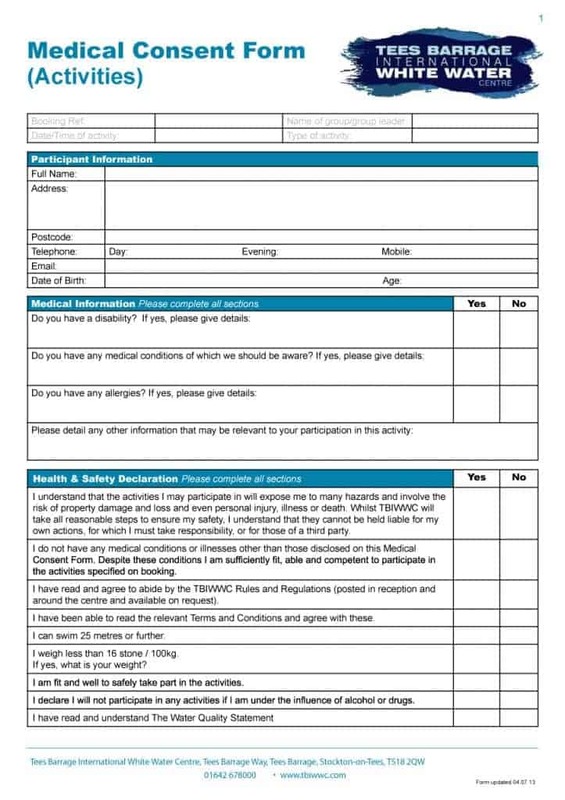 In addition to the above, the consent form is required to inform the patient about his/her medical state and condition. This allows the patient to decide whether or not going ahead with the treatment is a good idea. It is important and legally required that the consent form contains all the real facts of the treatment/procedure, its implications and any consequences/side effects of the treatment. The patient has the right to ask as many questions about his/her medical problem as possible. Additionally, it is the responsibility of the medical care provider to ask all of the patient’s relevant questions and provide all the information needed until the patient is satisfied and ready to take a decision. 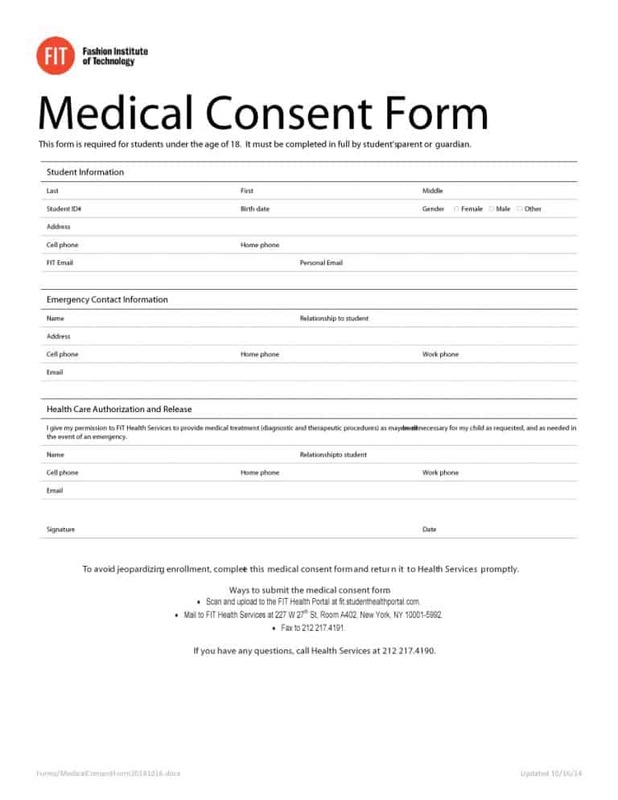 If you want to find out what else is included in the consent form, take a look at a medical consent form template. 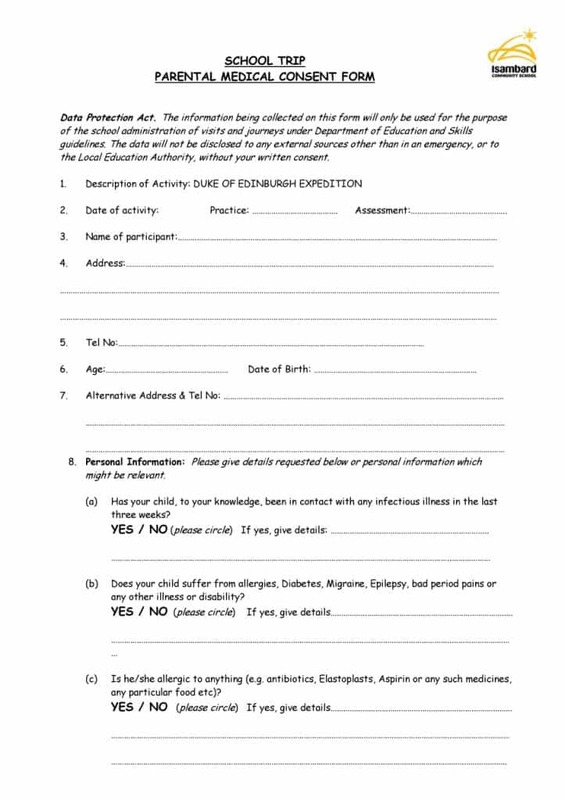 There are some situations where a consent form is not required. This includes simple diagnostic tests and situation where you actions indicate consent. For example, your consent is assumed if you visit your doctor to provide blood sample for lab tests. After all, you went on your own to the doctor to have your blood drawn. Moreover, if you want, you can change your mind at any time and leave the doctor’s office or refuse testing. On the other, a treatment can cause serious harm and put you in a vulnerable position. In such a situation, you should make a decision only after considering your risks and weighing your options. However, to do that, all need all the information related to your medical problem and the treatment that you can get. 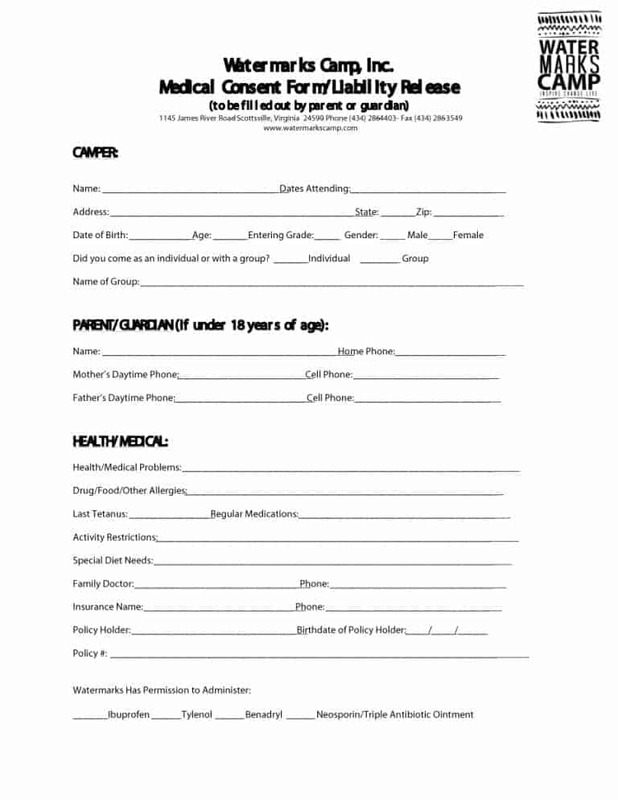 A good way to get access to this information is via a medical authorization form. 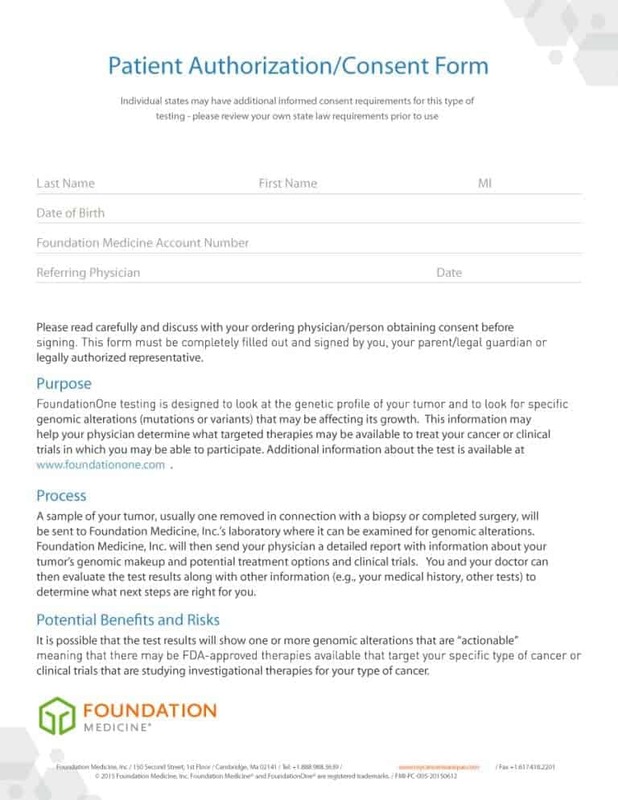 It is important for you to keep in mind that a medical authorization form will not list down all of the possible risks of a given procedure or treatment. There are some complications and risks that even doctors don’t know about. Also, some risks are rare and cannot be predicted. 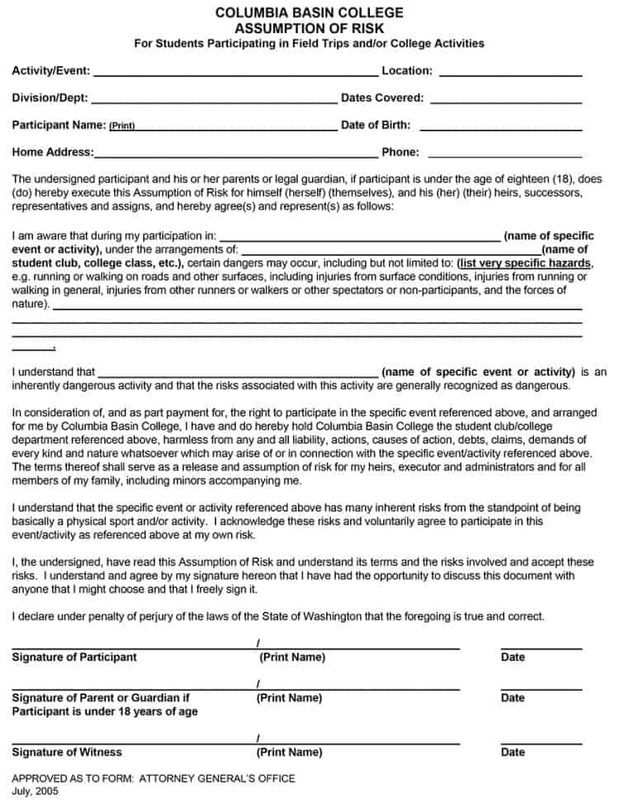 So, what are the risks that the consent form discloses? 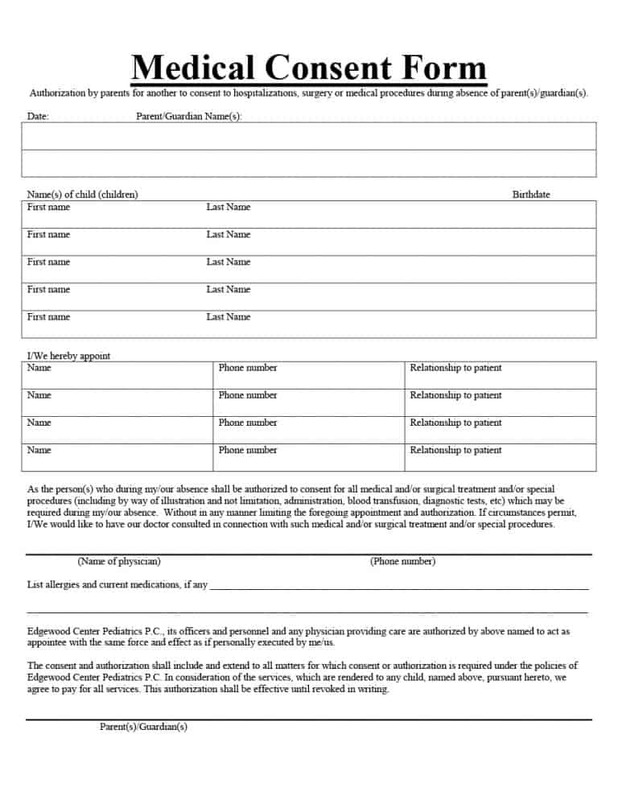 A consent form will disclose only the most common and most serious risks of a procedure or treatment. Also, it may reveal risks that apply to the individual patient. The U.S law regards most adults as competent enough to make their own decisions regarding medical treatment. As an adult in the U.S, you have the right to refuse a treatment that you don’t want even if no other accepted medical treatment options are available. 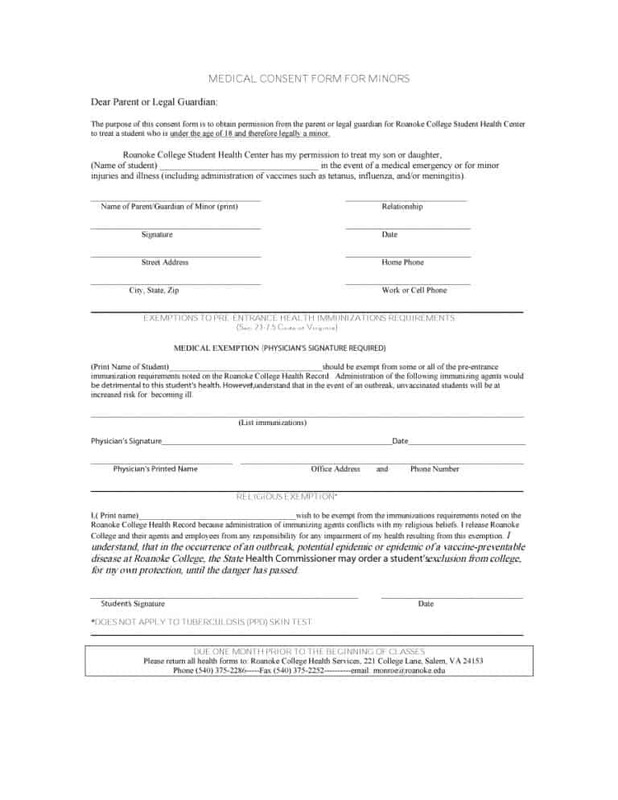 However, once you’ve signed the consent form, you will be in a formal, legal agreement with the medical care provider that you have no qualms about the medical procedure/ treatment listed on the form being performed on you. The consent obtained from the patient for the treatment or procedure must meet the following three requirements. The consent given by the patient must be voluntary. This means that the patient must make his/her own decision to consent or not to consent. The decisions must not be influenced by pressure from family, friends, or the medical staff. It is important that the consent of patients is obtained after providing them all the information related to their medical problem and the treatment/ procedure that they require. This includes the things involved in treatment such as the risks and benefits, alternative treatments and what’s likely to happen if the treatment isn’t performed. The final requirement for obtaining consent from a patient for the treatment is ensuring that the patient is mentally capable of providing consent. This means that the patient should have the mental capacity to understand the information provided to him/her and make an informed decision. The decision of the patient must be respected if he/she is capable of making an informed and voluntary decision but still refuses to give consent for a particular treatment. Doctors and other medical care providers must respect the decision of the patient even if the decision is likely to result in the patient’s death. On the other hand, if the patient is incapable of making a voluntary and informed decision, the doctor or heath care providers has the right to go ahead with the treatment if they believe it’s in the best interests of the patient. There are two ways of obtaining consent from a patient for a particular treatment/procedure: verbal consent and written consent. While obtaining consent verbally is allowed, it is best that the consent is secured in a written form. 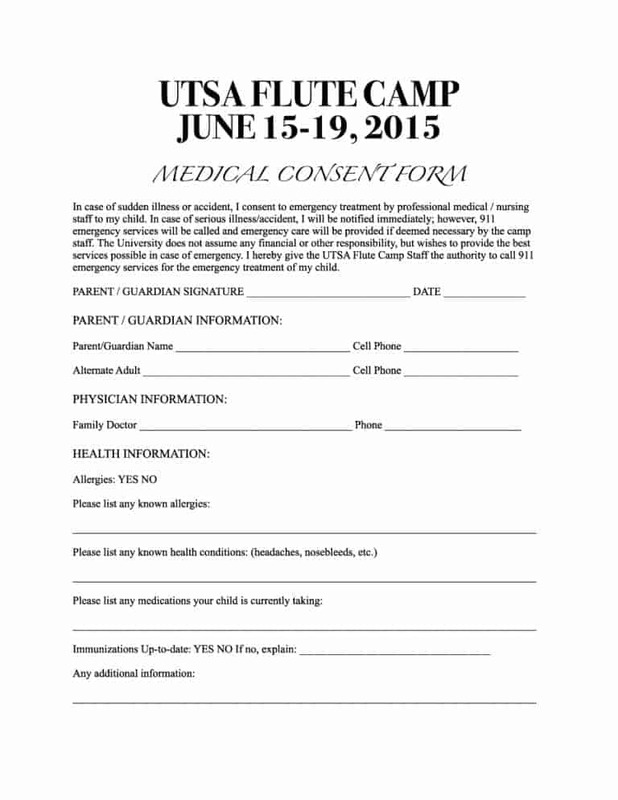 Written consent is obtained via a medical consent form. Now, generally consent is given by the patients themselves. However, in case the patient is a minor, the consent will be obtained from the parent or legal guardian of the patient. 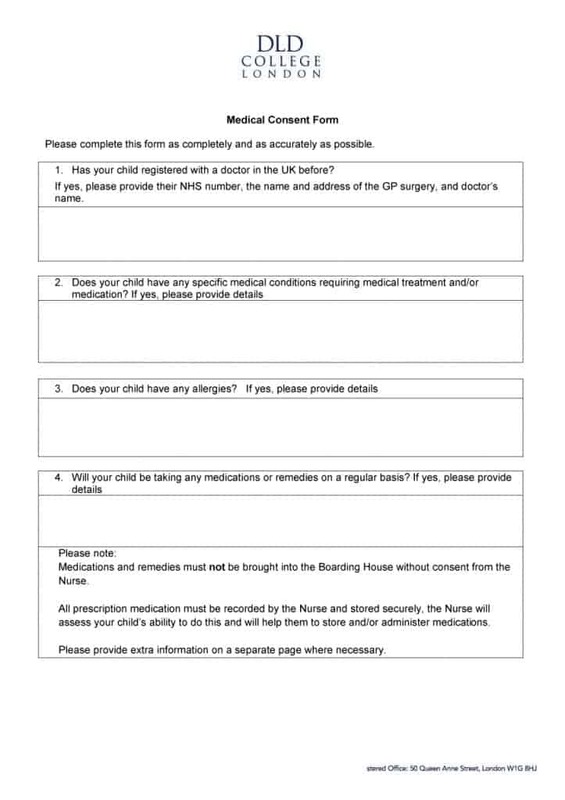 So what does child medical consent form include? Let’s take a look. 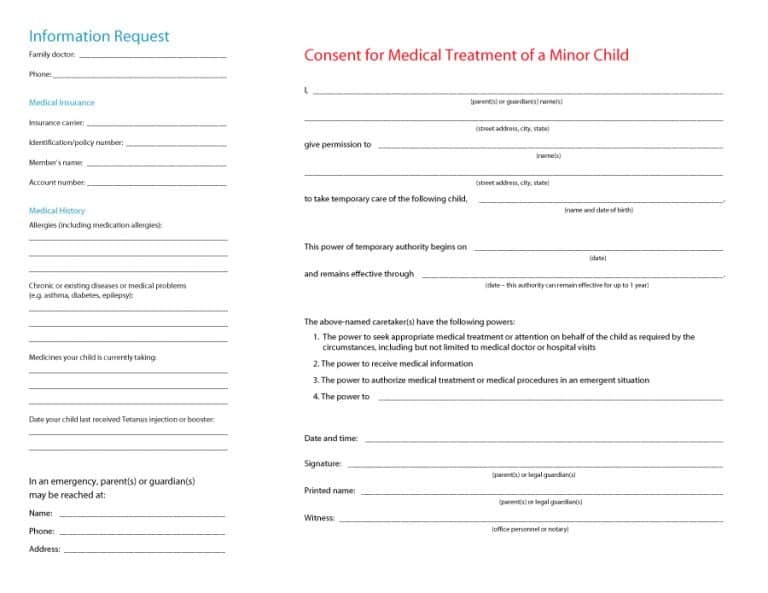 In case the patient is a minor, the consent form will be completed and signed by the patient’s parent or guardian. Today, most minors are looked after by people other than their parents including daycare services, grandparents or other relatives. 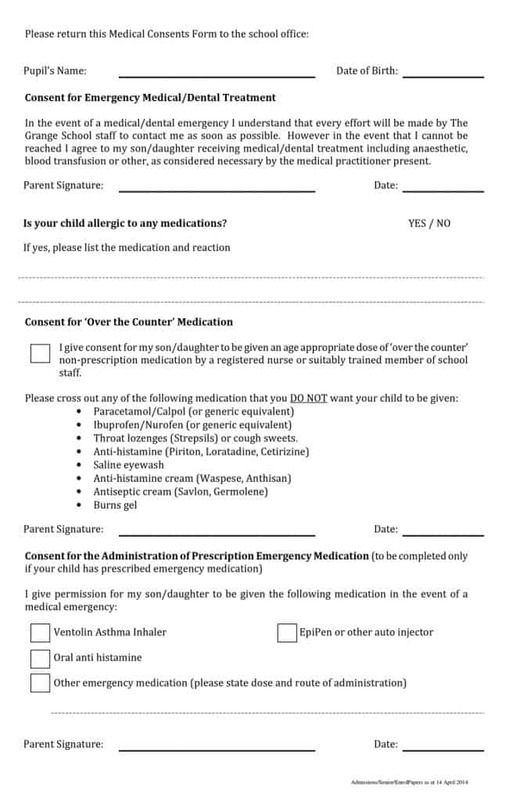 If you happen to be in a similar situation then you can ensure that your child receives medical treatment in case of an emergency by filling out and signing the child medical consent form. 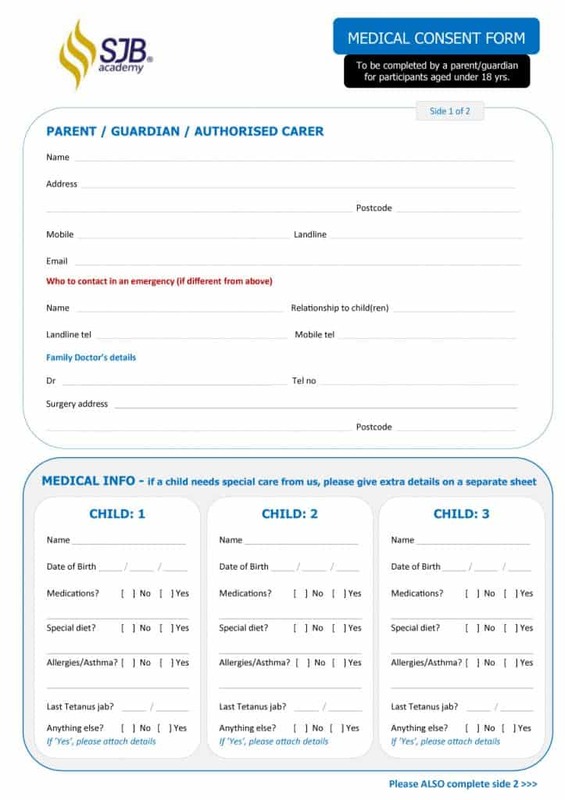 Also, you can sign a medical release form to allow a person taking care of your child to get important medical information about him/her. 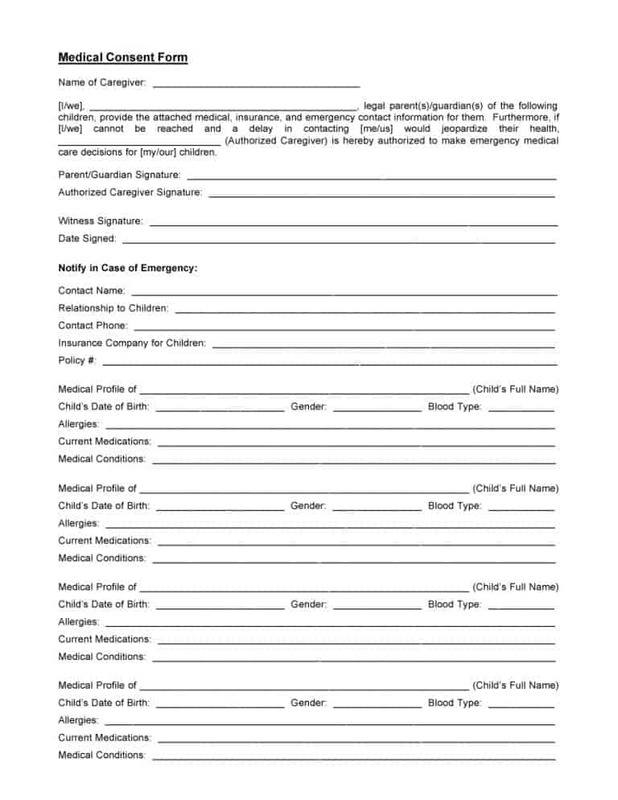 By filling out and signing the consent form, you’ll allow the day care provider or your parents/other relatives to organize medical treatment for your child in case of an emergency. 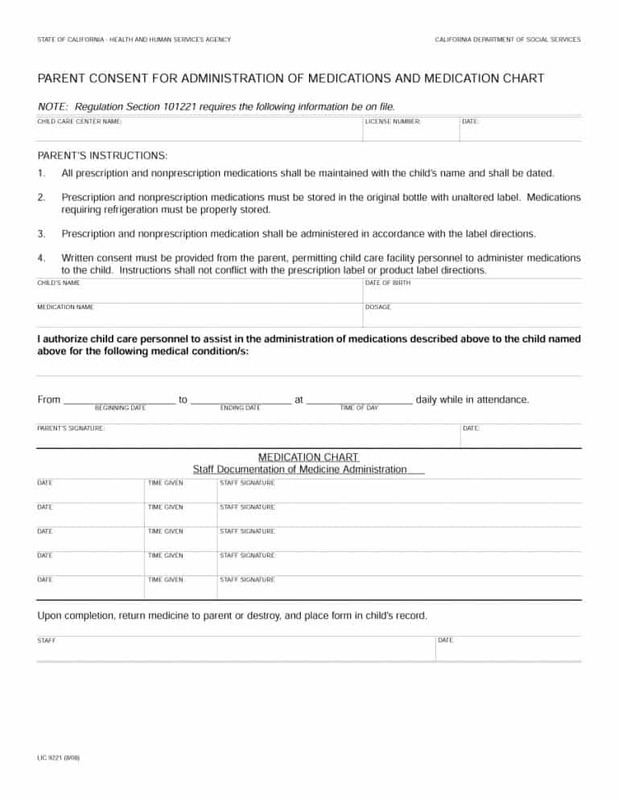 By using a child medical consent form, you can ensure that your child is safe and protected at all times. 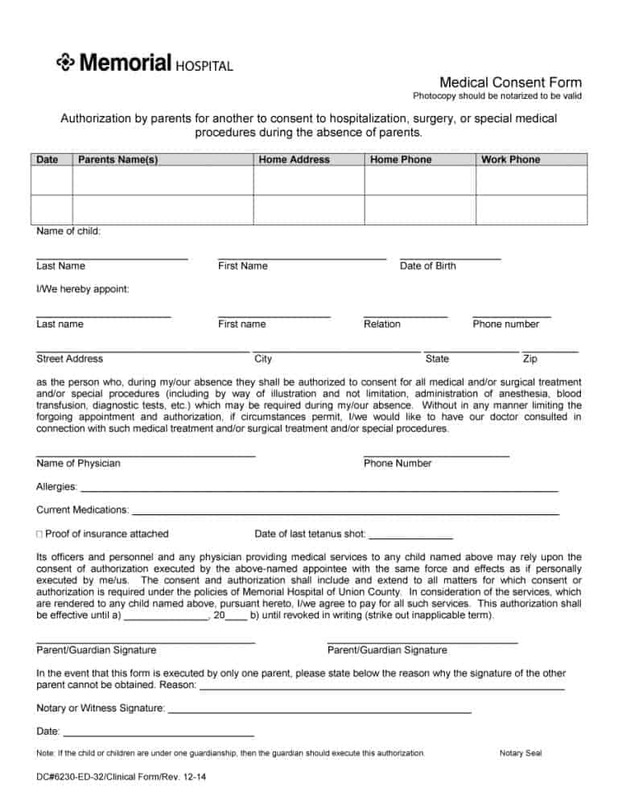 The good thing about this medical authorization form is that you can use it to specify the details of the permission. 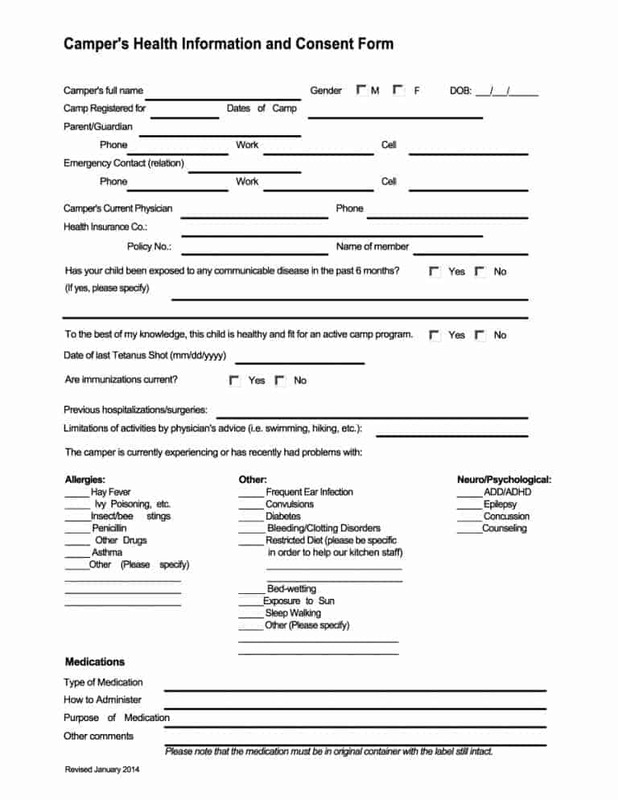 This makes it one of the most useful medical forms out there. 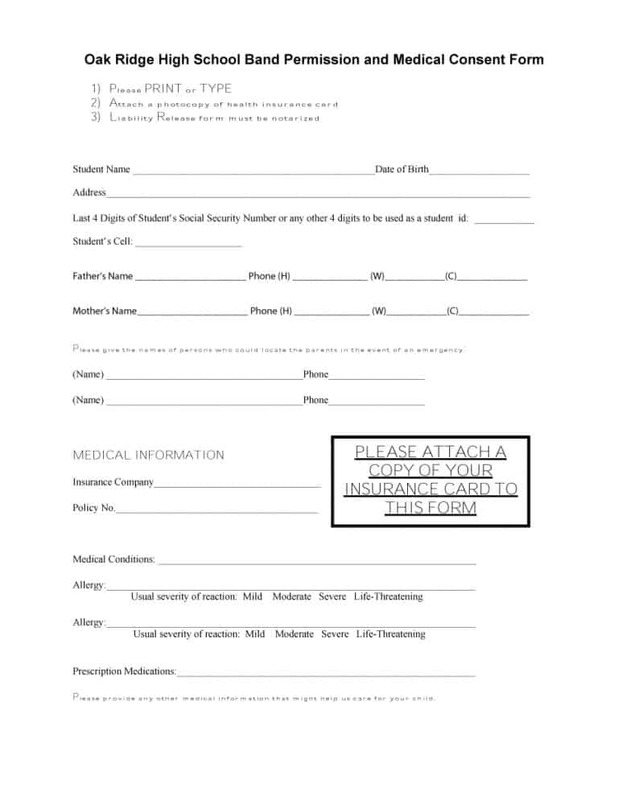 Using this form, you can provide information about the physician of your child, your insurance, preferred hospital, and any medications being taken by the minor. 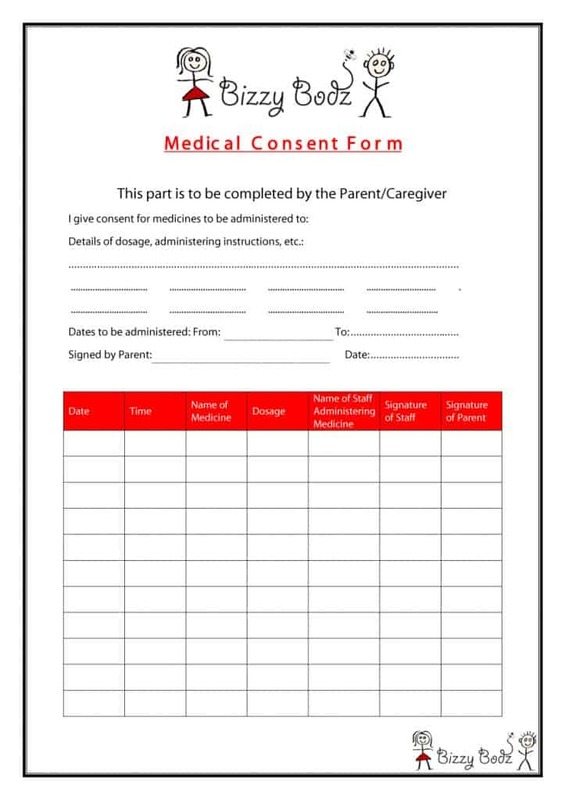 Following are some important things related to medical consent form for a child. 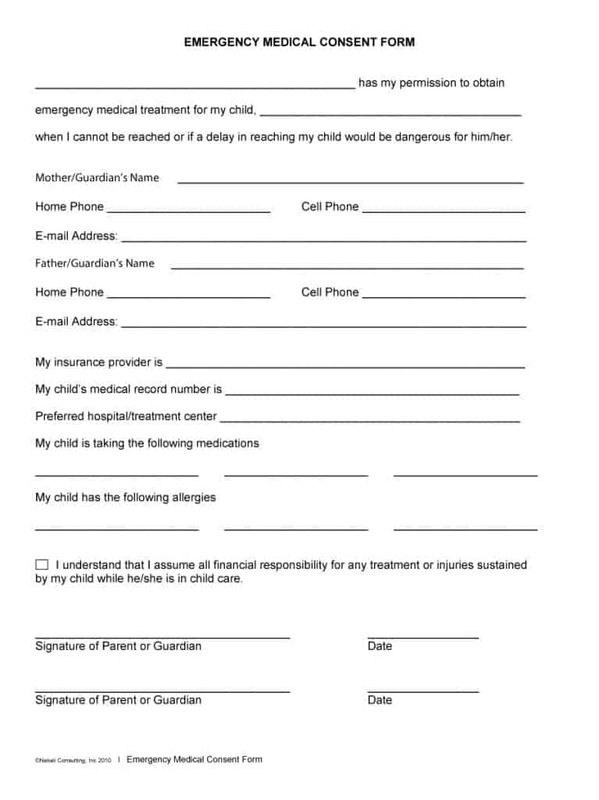 You can use the aforementioned medical form to allow a particular person to make important healthcare decisions on your/your child’s behalf. You can allow anything from basic first aid to the performance of a major surgery. The choice is purely yours. 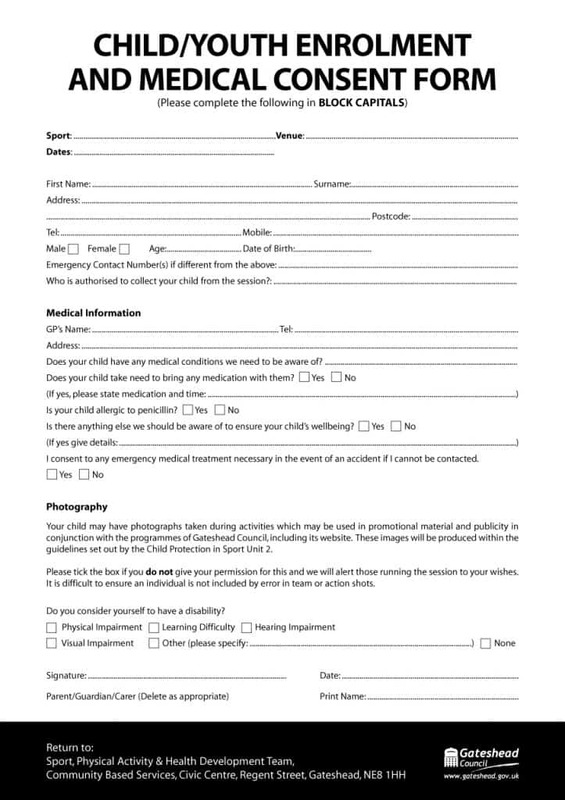 As the form allows you to give consent for a variety of medical procedures, you must choose someone you trust to get medical treatment for your child in case it’s required. 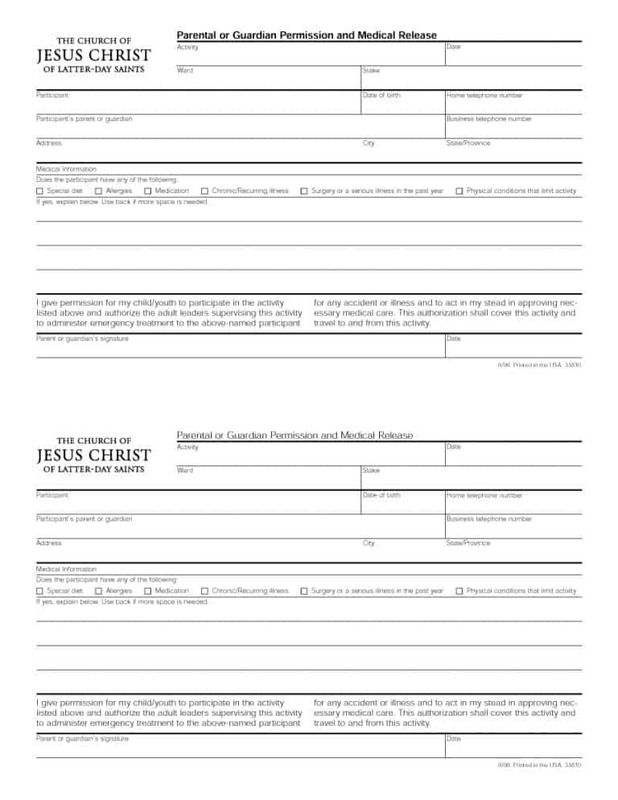 When is the form used? This is a question people often ask. 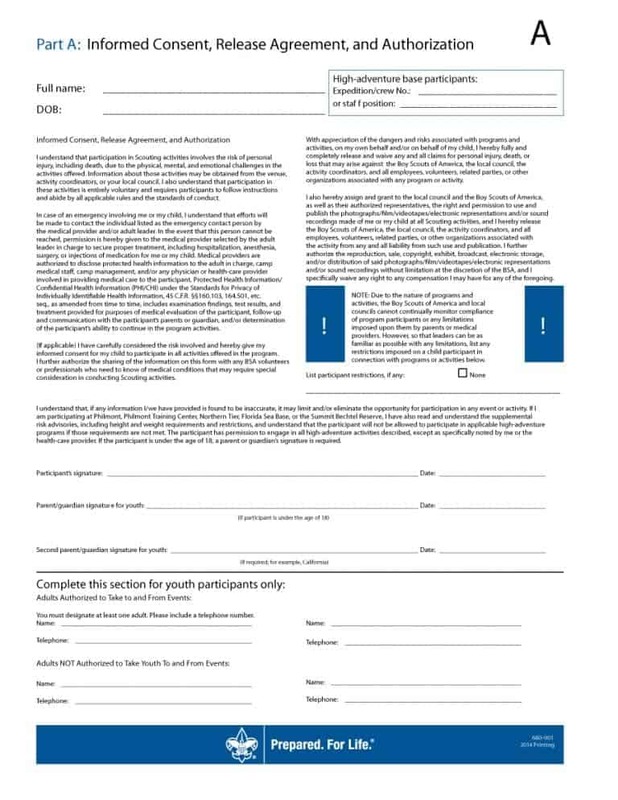 Well, there is a very simple answer to this question: the child medical authorization form will be used in situations where providing medical treatment to a child is necessary but the parents cannot be reached for consent. 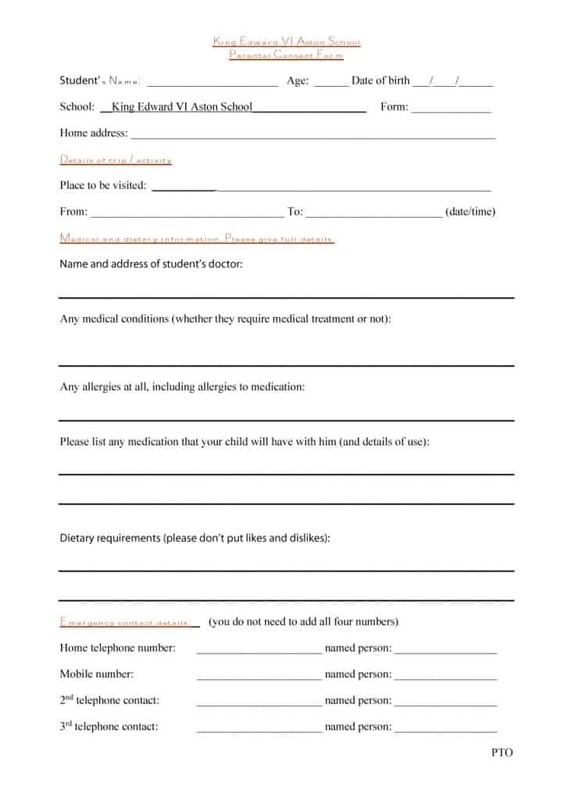 Some situations where using the aforementioned form is required include parents not being present in the vicinity and the child being in the care of a daycare provider, a babysitter or a grandparent. Who can the consent be given to? 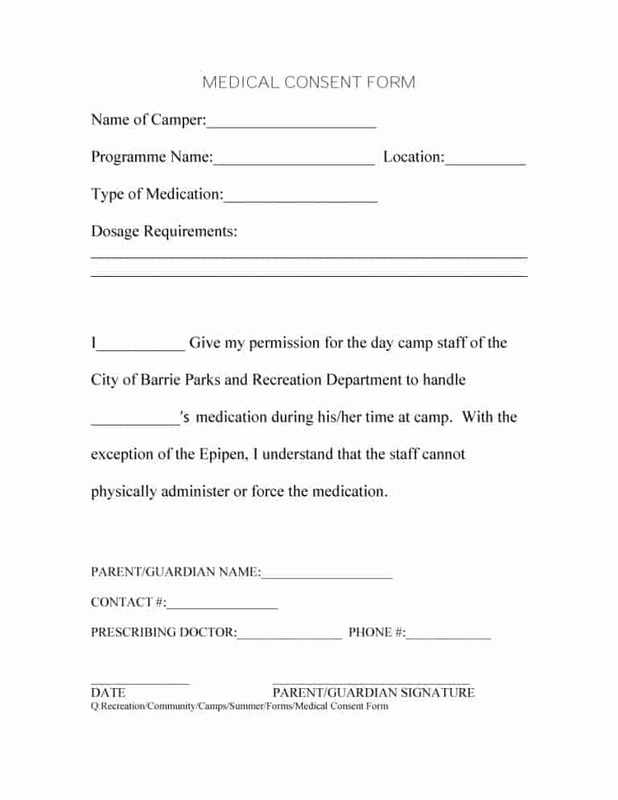 Is a child medical consent form different from a travel consent form? 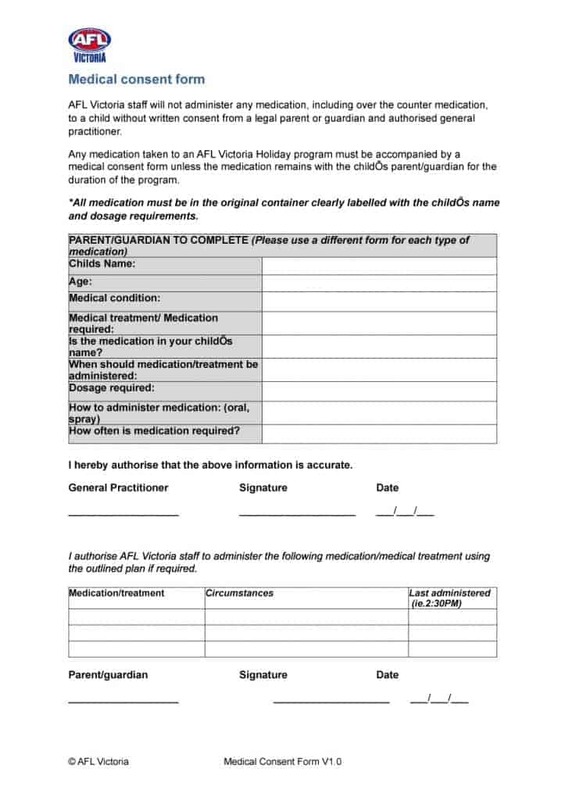 This may surprise you but many people confuse a child medical authorization form with a travel consent form. This is something you mustn’t do. 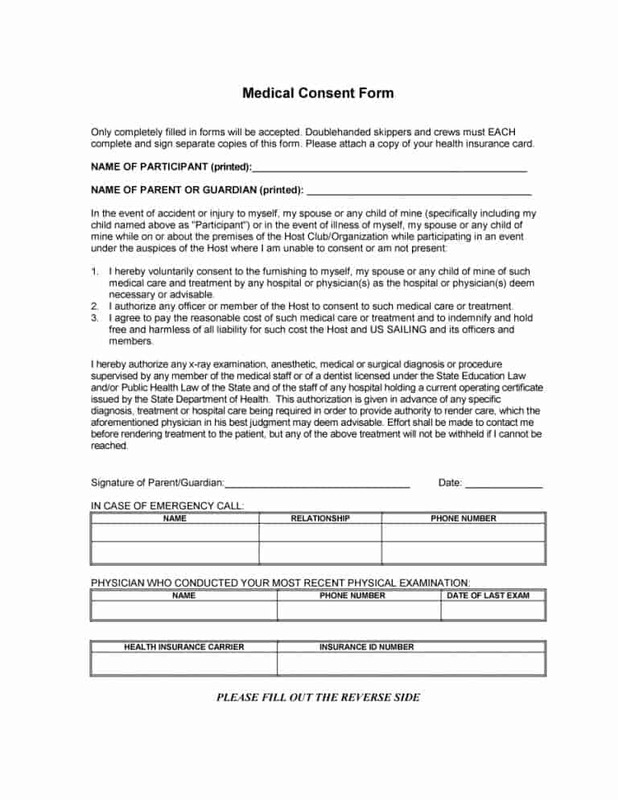 You child’s healthcare needs is the only thing that you can use a medical authorization form for. 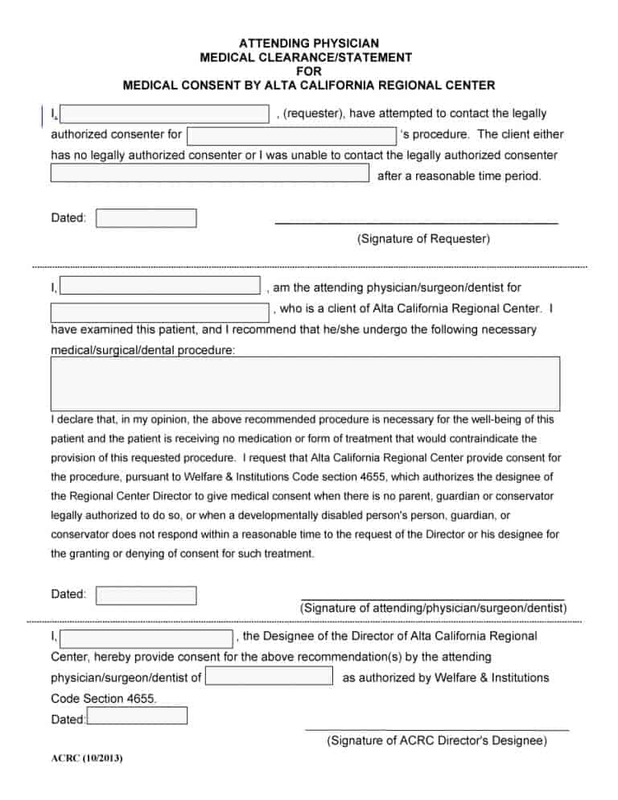 Authorizing a person for anything outside of medical decisions is not possible with a medical consent form. Similarly, a travel consent form is nothing but a means to allow your child to travel with a person other than you. 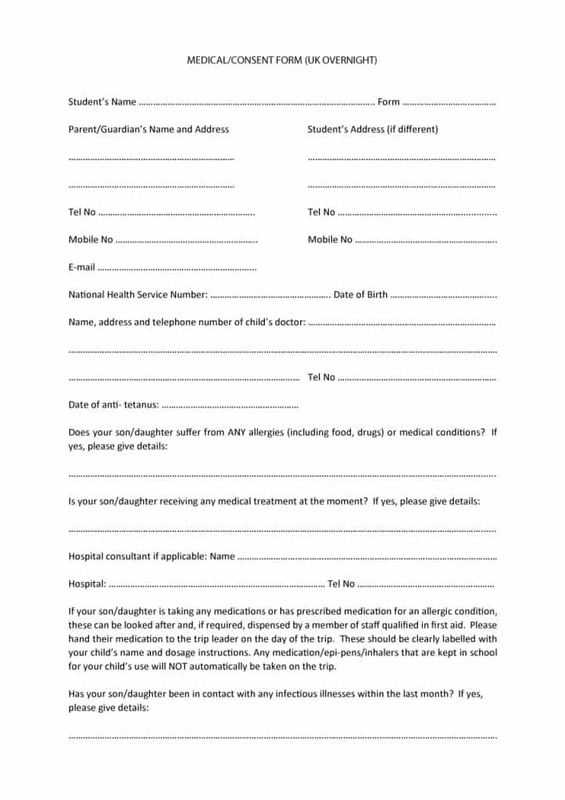 A travel consent form doesn’t authorize the person travelling with your child to get medical treatment for him/her. The aforementioned situations are when a person’s consent is not necessary to give treatment to him/her. In all other situations, a person’s consent must be obtained before giving him/her the required treatment. It is ever person’s right to live or even die as they deem fit. This includes deciding whether or not to get treatment for a health condition they have. 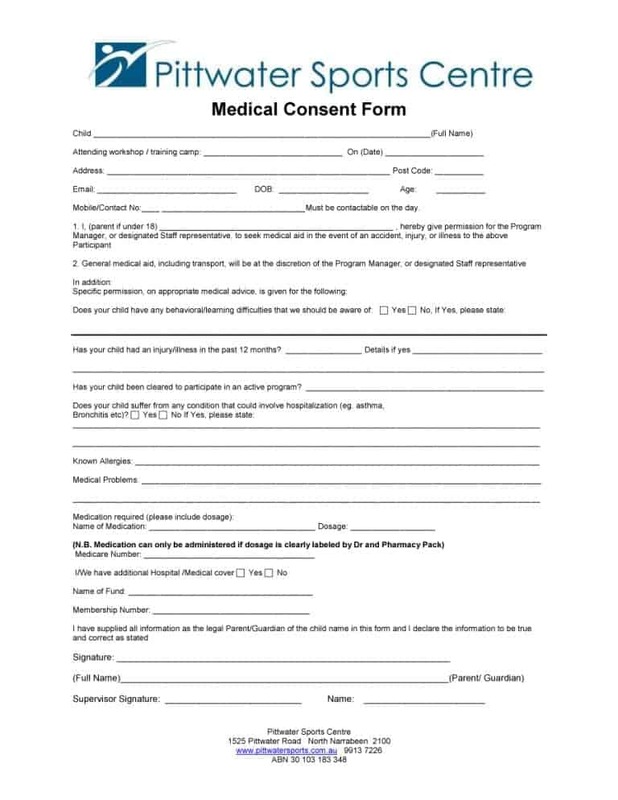 In case a person wants to be treated for an underlying health condition, he/she can give consent to the doctor or other medical care provider for the treatment by using a medical consent form. 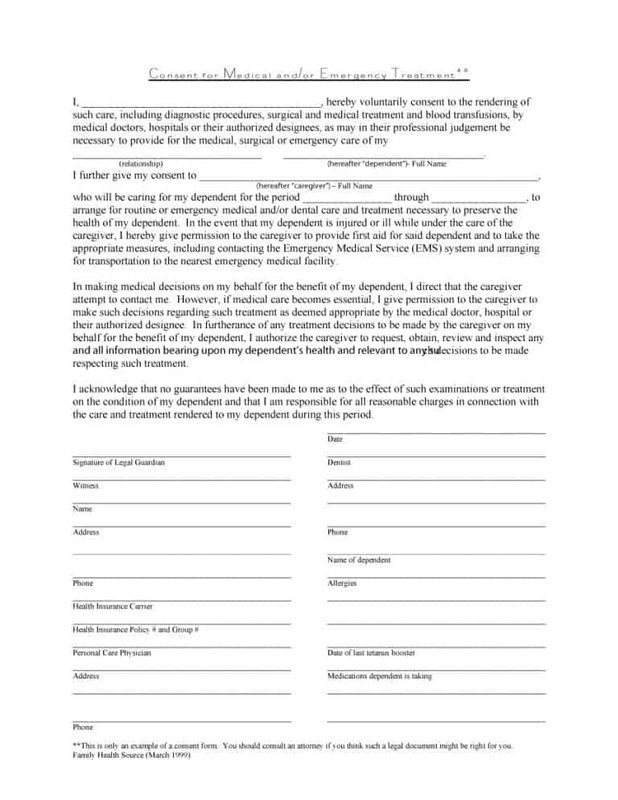 A medical consent form authorizes another person to act on your behalf in a medical emergency. 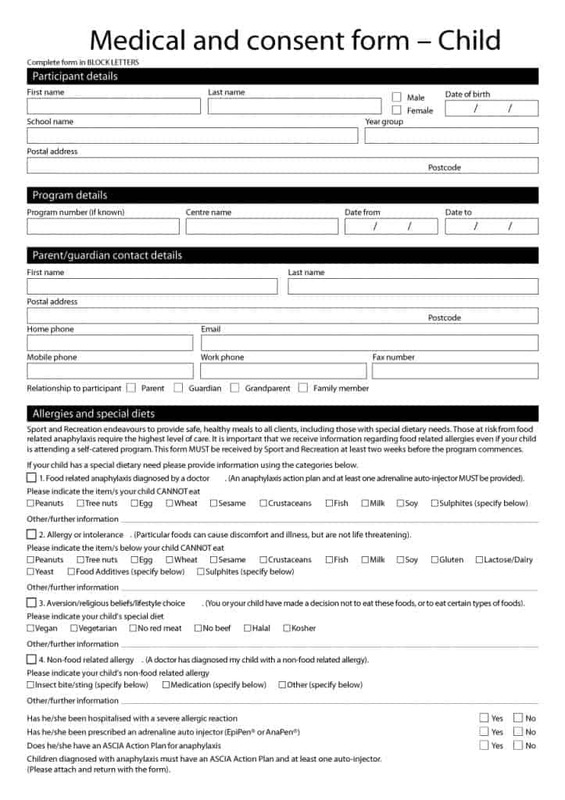 You can find out more about the aforementioned medical form by taking a look at the templates available online. 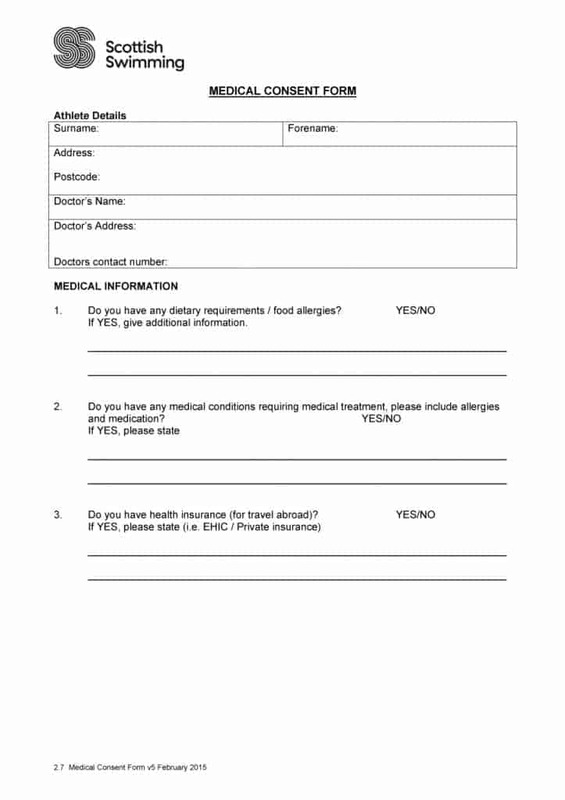 In addition to medical authorization form template, you will find templates of medical history form, patient registration form, physical examination form and emergency contact form.